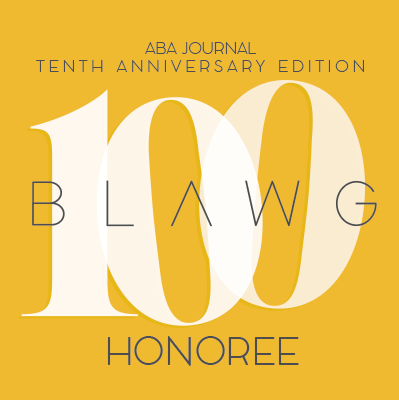 It’s ABA Top 100 Blawg Nomination Time! Texas Exempt Wells: Where Does Fracking Fit? 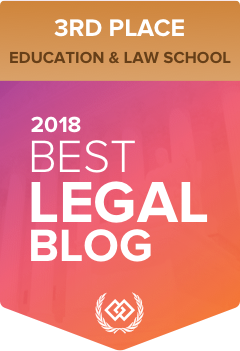 Questions from Tiffany’s Desk: How Do I Find Out If I Own Mineral Rights?